...Initially I was engaged only in a long-blade weapon, it was of the most interest for me and congenial. Concentrating all efforts in this direction, in course of time I’ve got rich practical experience of a bladesmith. 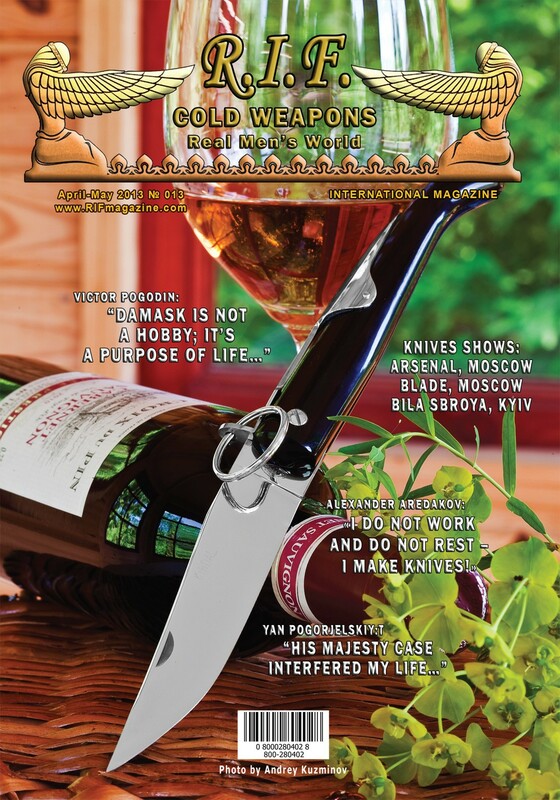 Automatic knife – gangster and gentlemen? ...Let’s agree with the fact that no one was able to answer the question why, in general, “Uzi” needs a bayonet. In contemporary short wars over long distances the bayonets attacks are practically reduced to zero.